Steam engines plying on metre and broad gauge lines over two decades ago, are now history. However, filmmakers of the country have kept them alive. People are still crazy about steam engines and include them in film shoots. Railways have maintained a couple of steam engines for such film shootings and other special tours. For shooting of a Tamil film 'Vijay 61', a steam engine has been called from Rewari by the filmmakers. Then engine plied on Jaisalmer railway tracks after around 31 years and hundreds of people came to see the sight. The train started in Jaisalmer in 1968 and till 1986, steam engine plied. 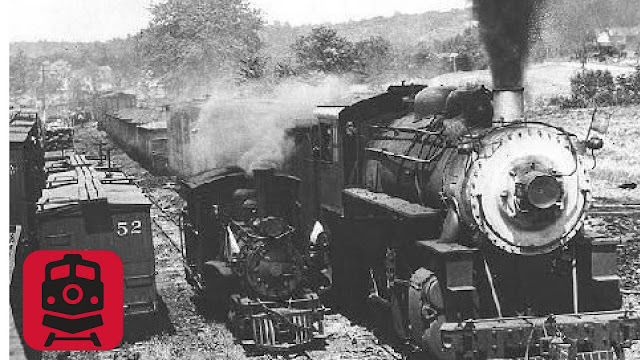 It is to be mentioned that from 1993, steam engine was completely stopped by the Indian Railways. Looking at people's craze and love for steam engines, filmmakers even today use them in their movies. Actually, the steam engines have become history. For the shooting of 'Vijay 61', steam engine called 7161 WP was brought from Rewari. Engine locomotives foreman Ganpat said that 25-30 film shootings have taken place in Rewari and this engine, apart from film shootings, is also used in special VIP tours.As per information, at Rewari shed there are two steam engines in best condition - WP 7200 and WP 7161.According to railway sources, WP 7200 is the oldest steam engine that was imported from America. This engine was given on August 15, 1947 to India. The other engine is WP 7161 that was manufactured in Chittarajan Locomotive Worksin 1965. It is still active and used in film shootings.